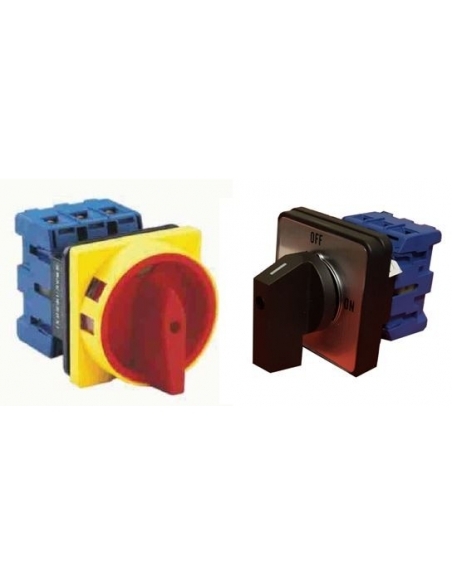 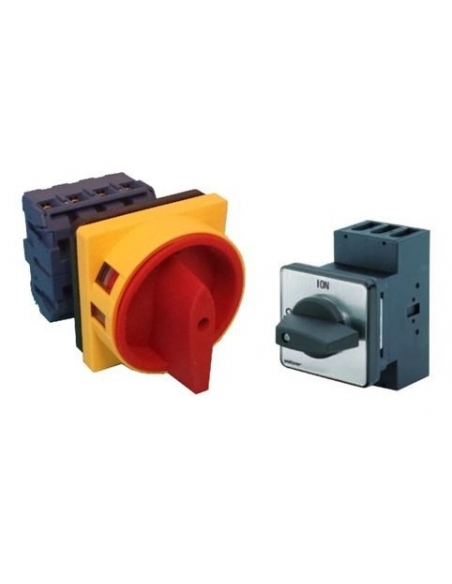 These three-phase circuit-breakers are available with various amperages so that you can select the one that best suits the technical requirements of your electrical installation, machinery or motors. 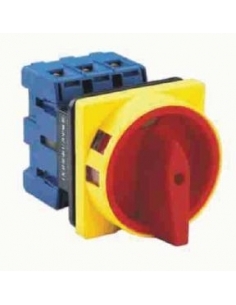 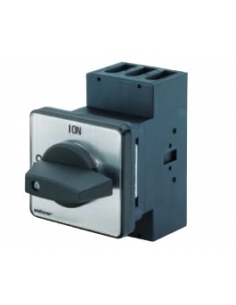 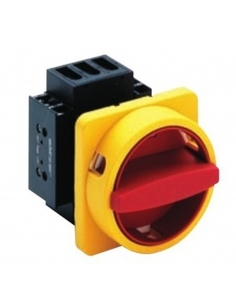 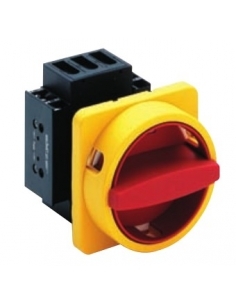 They can be used as main switches thanks to their fast and efficient response. 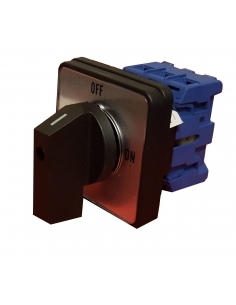 Among the wide selection of rotary switches you can buy switches with red and yellow handle or black color, all of them of great quality and at surprising prices.